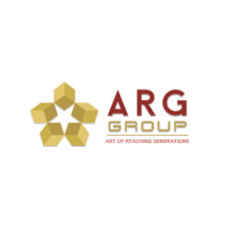 ARG Group is a real estate organization in Rajasthan, active since 1989. The Group is changing the people’s living experience. This organization is well-known for townships, residential, commercial and industrial development in Jaipur, Ajmer, Alwar, Kota.